“I have been fortunate to work with amazing and dedicated athletes who continue to make great strides in life, academically, athletically and mentally. My teaching philosophies prepare my students to learn the proper technique and mechanics of pitching. Once they have mastered the foundation, I prepare them to participate in the game, stay committed to their goals, and continue to progress to the next level. 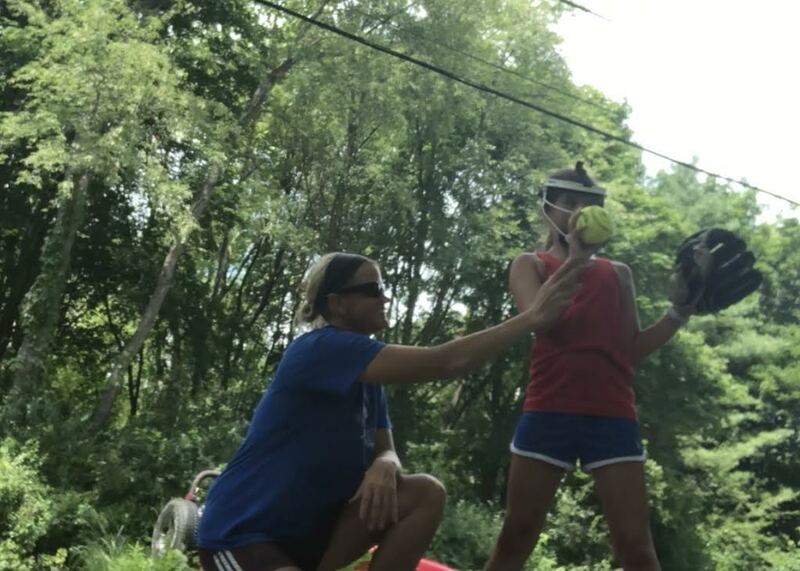 Through my system of nurturing, mentoring and building a solid foundation of skills necessary to compete at any level, I will provide your athlete with the preparation they need to be a successful softball pitcher. After taking lessons when I was a freshman in high school, I fell in love with pitching and haven’t stopped since. My high school career was full of memorable experiences including aiding my team down state, to our first conference championship. In college, I played for a competitive team whose teammates shared the same vision of hard work, commitment and the desire to win. My own experiences do not vastly compare to the remarkable strides and accomplishments that several of my students have acquired. Here is what Denny says about Jill.